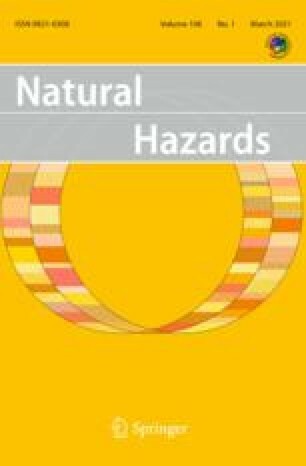 This paper presents the evaluation of seismic hazard at the site of Algiers (capital of Algeria). In order to implement earthquake-resistant design codes, it is usually necessary to know the maximum dynamic load which a particular structure might experience during its economic life, or alternatively, the most probable return period of a specified design load. The evaluation of the seismic hazard at the site, based on peak ground motion acceleration and using Cornell's method and Benouar's earthquake Maghreb catalogue, in terms of return period, probability of exceedance of PGA, design ground motion and a response spectrum, is carried out for the City of Algiers and its surroundings. The response spectrum for Algiers presented in this paper is the first one realized in Algeria using revised Algerian data.